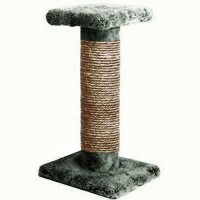 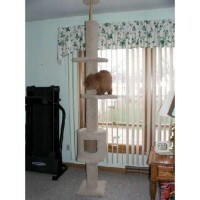 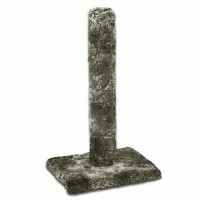 This is a heavy duty floor to ceiling climbing tree that has a housing unit built in. 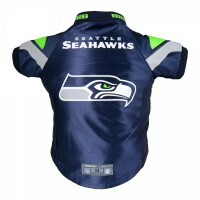 It is set for .. 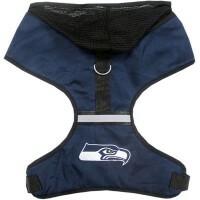 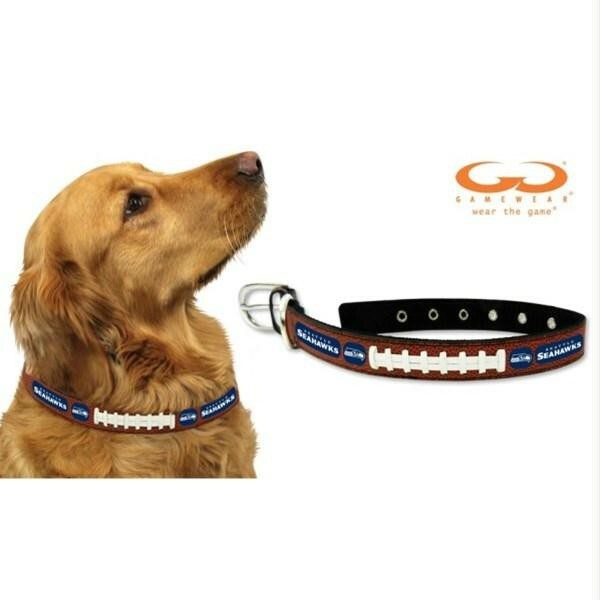 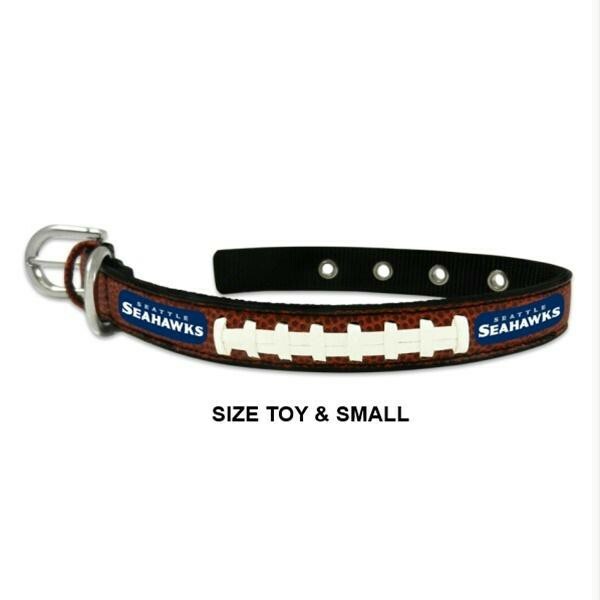 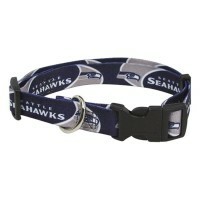 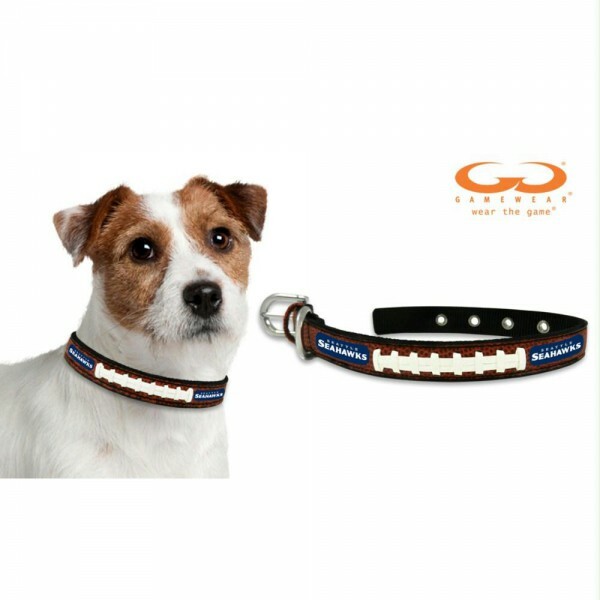 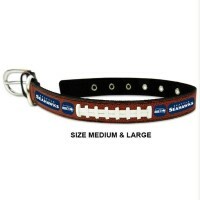 Your pet will be strutting in style with this Seattle Seahawks leather football pet collar from GameWear®. Each collar is handcrafted from football leather and laces, with a nylon web backing, and emblazoned with your favorite team’s logo and colors. 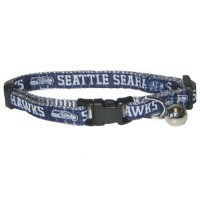 Your pet will be the talk of the tail gate party! 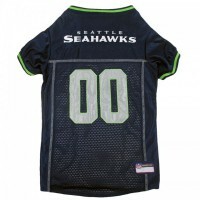 Get your pet ready for the game as a 12th Man with this officially licensed NFL pet jersey. 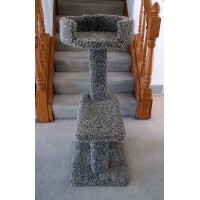 This 100.. 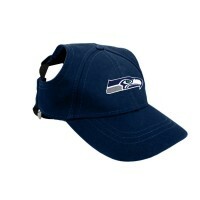 This Adorable Seattle Seahawks Pet Baseball Cap is the perfect accouterment for your pet's outf.. 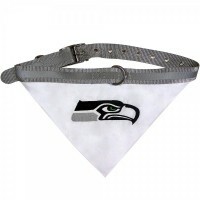 Your sports fan dog will proudly wear this Atlanta Falcons dog collar bandana. 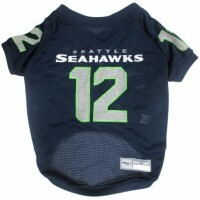 Full-color team are g..